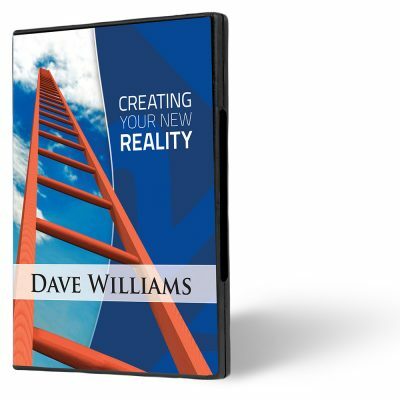 Dave Williams shares three ageless and immutable principles for breaking the poverty spirit and moving into uncommon wealth. God has called you to go over and not under! Don’t settle for less than what God promised you. 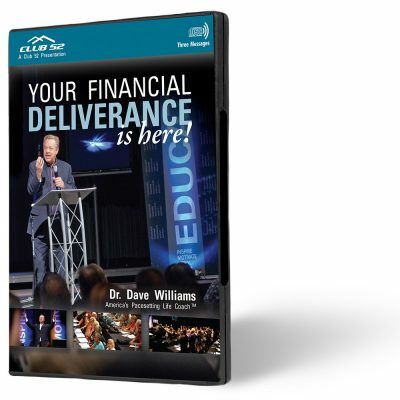 Have you heard “money doesn’t grow on trees” “money is scarce” or “can’t afford it”? These phrases instill the idea that money is scarce, wealth is rare, or riches won’t happen. Do you think you will just make a good living and try to get by in life? 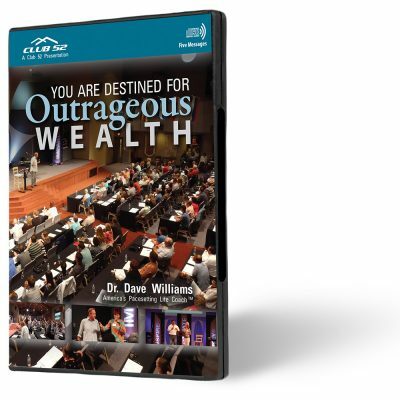 The wealthy place is about pursuing God’s purposes in these last days. And when we do that, God will heap blessings on us as we go. 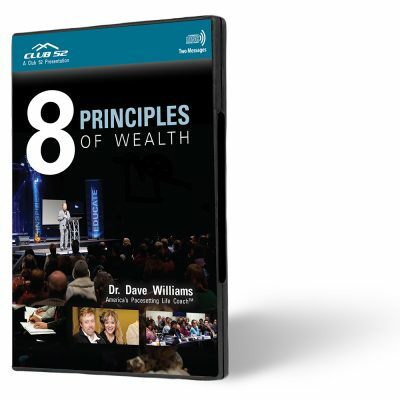 If you follow God’s wealth principles you will, after time, enter into the wealthy place. 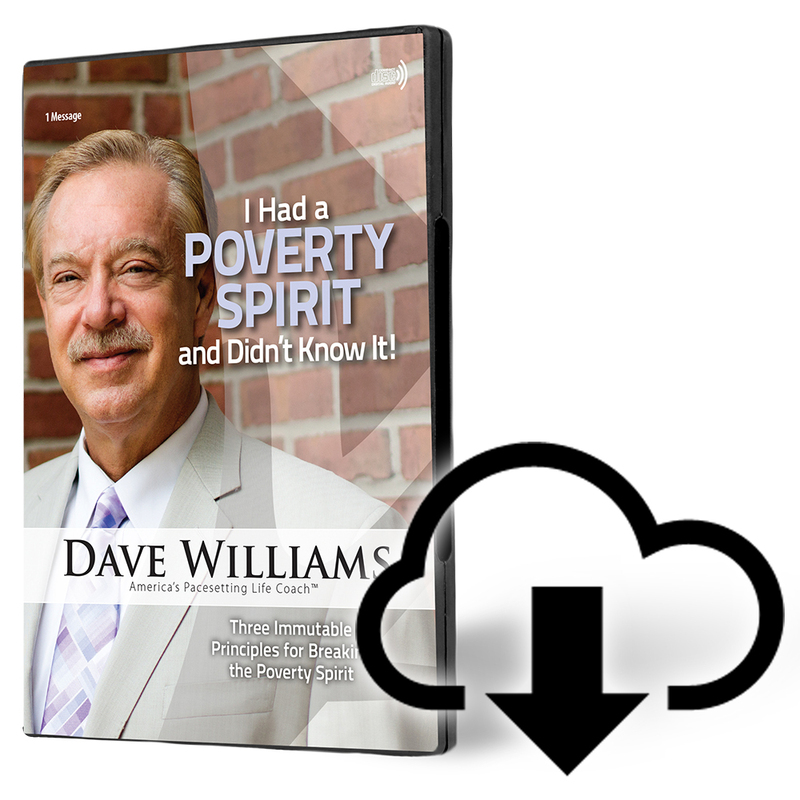 You will enjoy the power of genuine prosperity, which is a part of the Gospel. Jesus paid the price for our salvation, which includes our healing and our deliverance from poverty and lack. It’s time for Christians to know that, because we’re coming into a time when a lot of people need to have the ministry of wealth to fulfill what God has in mind for the Church before his return. 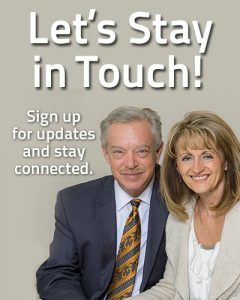 What is the right way to think about money? Once you get a revelation of how the Biblical view of money, God can trust you. Now He knows you’ll obey Him and have the attitude that you’re not poor. 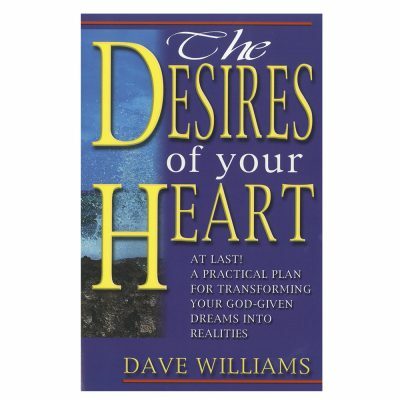 You realize that Jesus Christ came to give you abundant life, and you have the abundant One living in you. Once you understand that abundance is an inside job, then it’ll start to come outwardly too, and you don’t even have to know how.